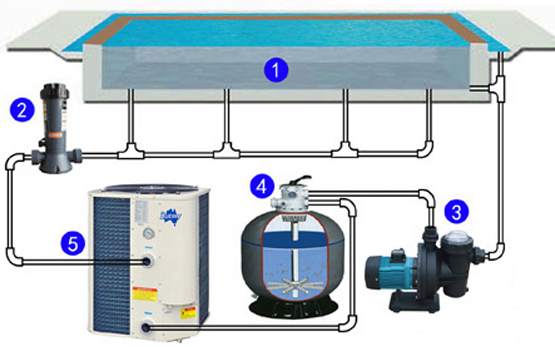 Electric Heat Pump - Swimming pool electric heat pumps work just like central air conditioning heat pumps, only in reverse. 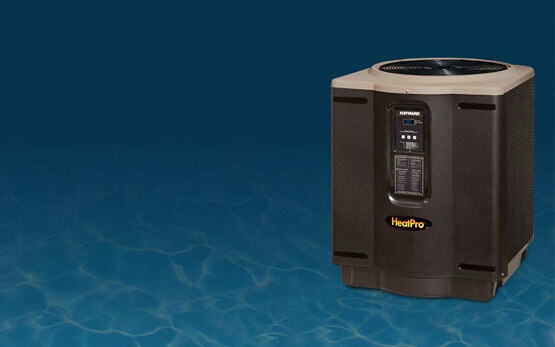 Instead of removing heat from the inside of your home and expelling it to the outside air, a pool heat pump takes the heat of the outside air and transfers it into your pool water. Current models of swimming pool electric heat pumps can extract useful heat energy in air temperatures as low as 50 degrees Fahrenheit making them very effective year round in the Florida climate. Smith Services is a Hayward Factory Authorized Servicer. We currently do not offer service on existing gas or solar pool heaters. For more information on Pool Heaters, contact us.